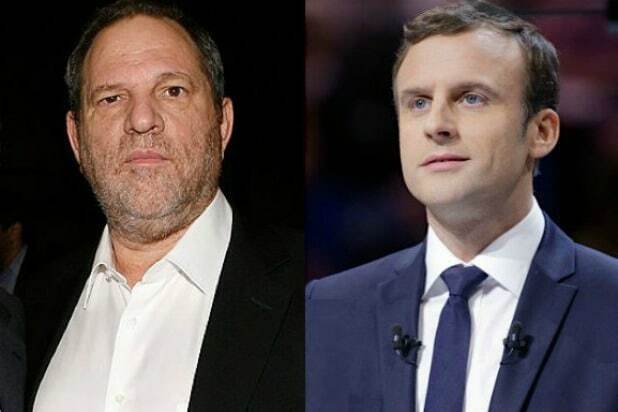 French President Emmanuel Macron said in a televised interview that he has started the procedure to strip Harvey Weinstein of the Legion d’Honneur. Macron was asked about his administration’s plans to address Weinstein during an interview on TF1, and he confirmed that he is moving to withdraw France’s honor to the disgraced producer because his “actions lack honor.” Weinstein was awarded the Legion d’Honneur in 2012 by then-president Nicolas Sarkozy. 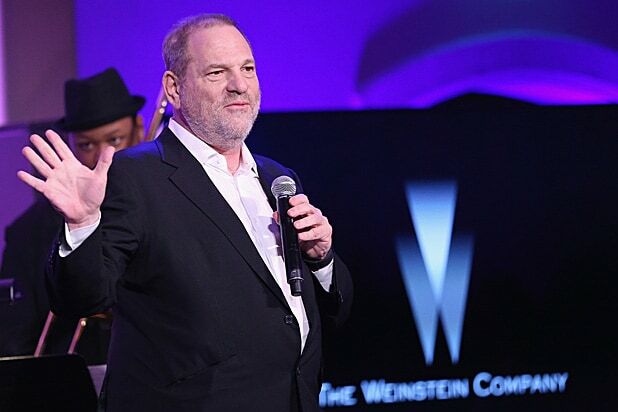 So far, four French actresses have accused Weinstein of sexual harassment, including “Spectre” and “Blue Is the Warmest Color” actress Lea Seydoux.